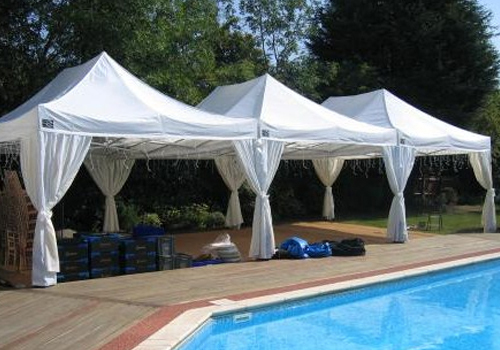 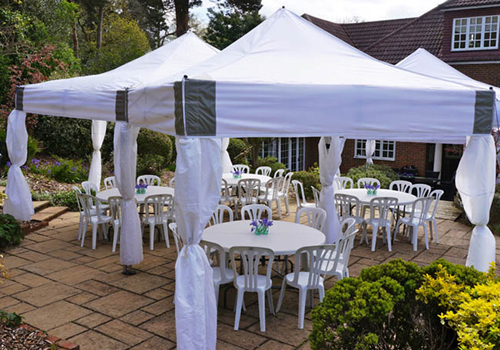 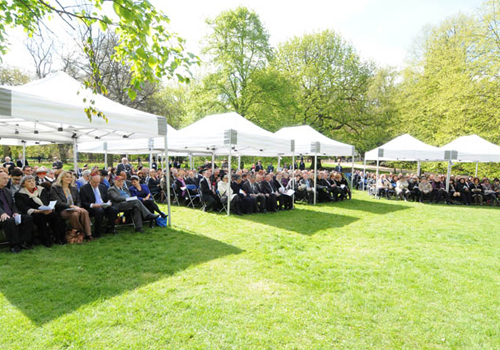 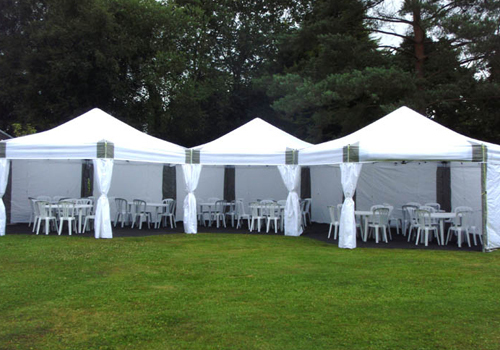 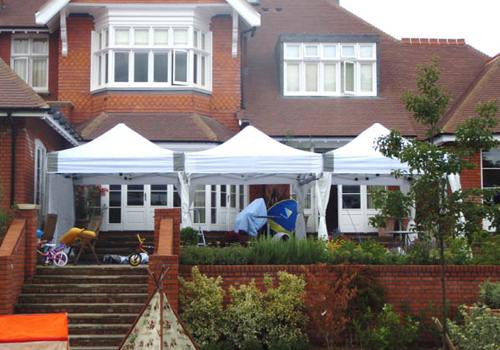 Our attractive Marquees and canopies can be linked together using purpose made guttering to create a totally unique event on a private or commercial premises. 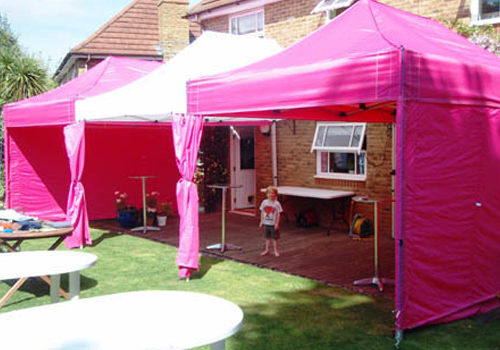 We offer numerous design and size options with equipment contsructed to British standards. 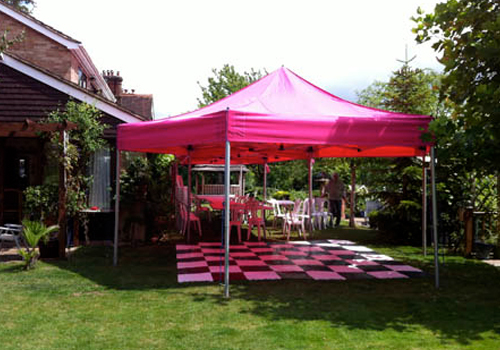 The south’s original distributor of PINK Marquees! 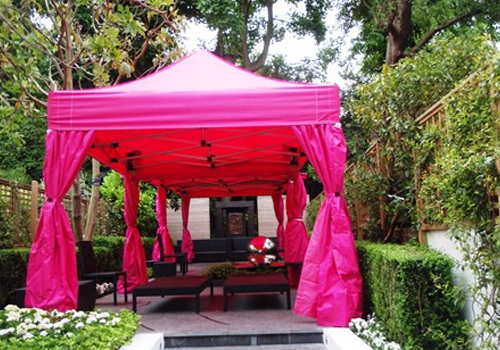 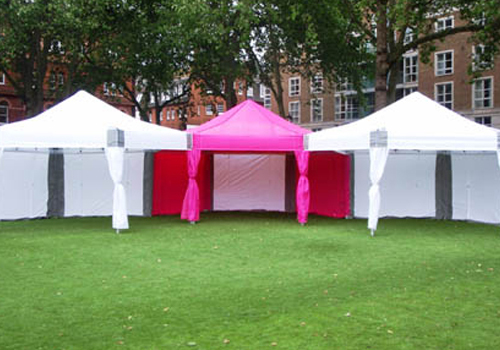 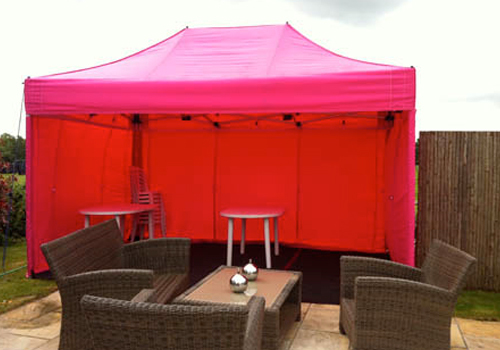 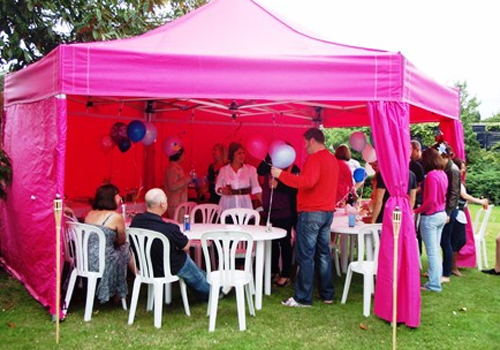 Alongside the various charity organisations we support, our extremely popular Pink Marquees are often used at fundraisers, sports days, company events, children’s parties and adult birthdays alike. 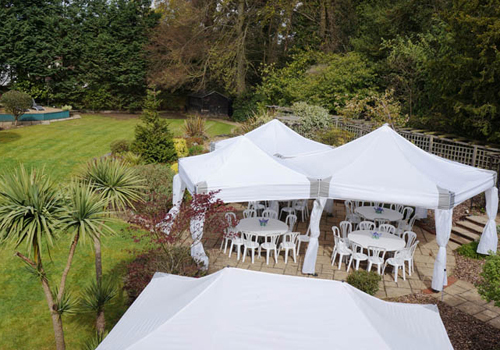 Don’t miss out book now!